2019 is a big year for the EU. Not only will European citizens be voting in May to renew the European Parliament, a new president of the European Commission and a new Commission will come into power early November and a new president of the European Council and of the European Central Bank will be appointed. Busy times! But outside the Brussels Bubble, things are moving fast, especially when it comes to sustainable and the health of our planet. 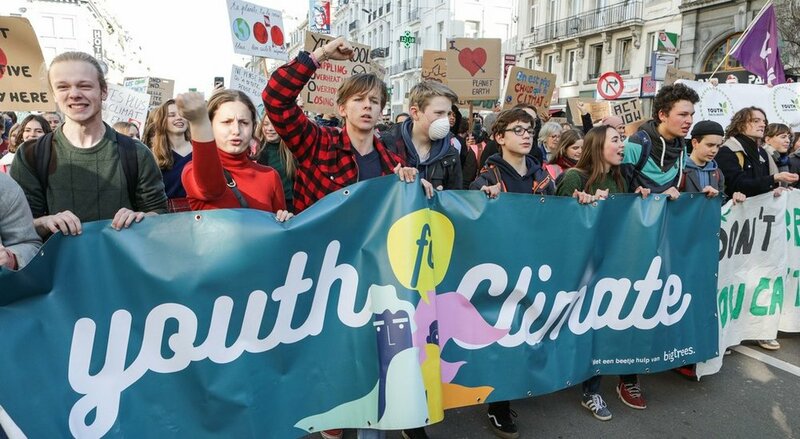 Greta Thunberg and thousands of students around the world are marching weekly demanding action for climate change. Local initiatives trying to change the communities are multiplying faster than ever and more and more countries in and out of the EU are developing and implementing ambitious policies to mitigate climate change and plastic pollution. Without a doubt, the circular economy package and the plastics strategy which bans 10 of the most commonly found single use plastics, were 2 of the main successes of the current Commission. While certainly not perfect or ambitious enough for some, these policies are relevant, concrete and understandable by Europeans and stakeholders and the concept of circular economy has become a significant driver for innovation throughout Europe and the world. Some businesses however, still struggle to see the benefits of shifting their business model towards more circularity as the incentives and costs aren’t always well understood. As such, an action plan on circular economy 2.0 including better communication about the opportunities of the shift and concrete tools for organisations of all size to actually make the transition should be one of the Commission’s main priorities should it wish the concept to flourish and European business to fully embrace it. Moreover, expanding the list of banned single use plastics and going beyond the lobbying of some industries (tobacco or food wraps for instance) to include these products in the list would also show considerable leadership and may inspire non EU states to adopt similar measures. As First Vice President of the Commission, Frans Timmermans said “if we do not succeed in making Europeans see sustainability as an opportunity rather than a threat, we may face a risk of major backlash including obscurantism, non science believers and extreme politics”. 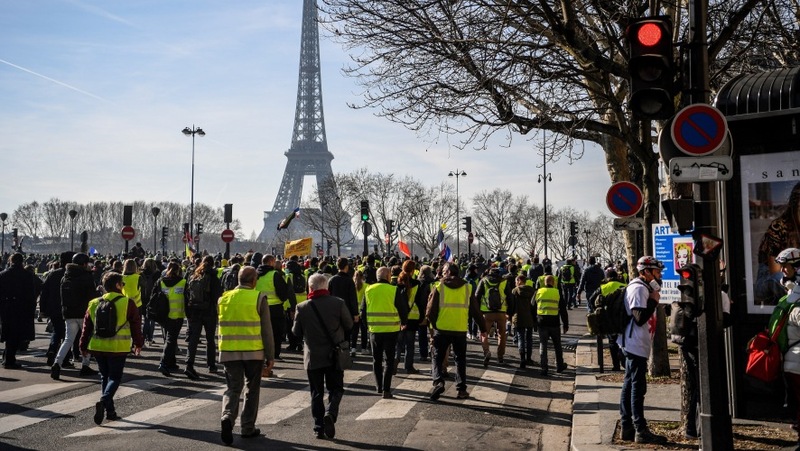 Les Gilets Jaunes in France are a perfect example of this critical issue. The EU needs to keep its eye on social justice as much as environmental sustainability. Health, economy, education, housing are priorities for many Europeans. But this doesn’t mean they can’t be addressed through comprehensive sustainability policies that include the environmental concerns as well. However, social justice means people seeing measures as fair and not benefiting only to a happy few. And this entails a climate of trust between citizens and policy makers. Yet, at the moment, the EU is facing a BIG crisis of trust and the recent vote of the Parliament on transparency and disclosure isn’t going to help for sure. As a reminder, the MEPs voted in January to increase transparency in the European Parliament by requiring them to disclosure to the public their meeting with lobbyists. While the majority voted YES, the vote only requires Committee chairs and others who draft reports to publish their meeting with lobbyists. Moreover, unlike the Commission or the Council, MEPs can still meet individuals and organisations who are NOT registered in the EU Transparency Register, the “phonebook” of active lobbyists. How about putting this as a priority on the agenda? Baby steps were made on the issue of deforestation during the current EU legislature. Early 2017, MEPs adopted a report on Palm oil and Tropical Deforestation which notably proposed to move towards a single certification system and called the EU to develop an EU Action Plan on Deforestation and Forest Degradation. Fast forward to March 2018, the Commission released a feasibility study, according to which new regulation would be the most impactful measure to tackle deforestation. In December, a roadmap including several possible actions that could be undertaken by the Commission was released. In January of this year, The Commission launched an open public consultation on Stepping up EU Action against Deforestation and Forest Degradation which should lead to a communication on the topic, most likely at the beginning of the Summer. But the expectations are high and the lobbying intense on the matter, especially from palm oil producing countries such as Malaysia and Indonesia. While NGOs are regularly calling for a new EU law preventing commodities which have caused deforestation or the violation of human rights to be sold on the EU market, this question should not end with the current Commission. No matter the outcomes of the Communication coming out this summer, the next political force should make deforestation and the many social and environmental impacts that come with it a priority for the EU. 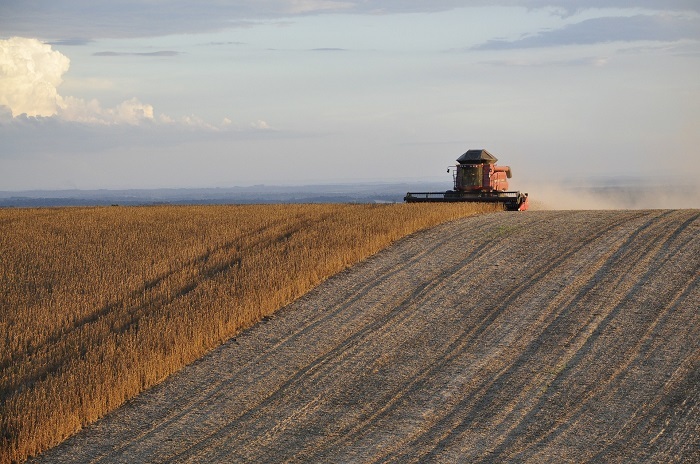 An ambitious policy on the topic including a ban on deforestation linked commodities and the promotion of an EU Protein Plan could strengthen EU leadership on both climate and human rights, which are currently at the top of consumer’s and citizens concerns around the world. Moreover, the EU should stick to its position of phasing out palm oil - based biofuel by 2030 (according to a 2016 study, palm oil based biodiesel was on average 3 times worse for the climate than fossile fuel because of the emissions from the deforestation carried out to produce the commodity) and not give in Malaysia threats to ditch EU fighter planes should the biofuel policy go through. Easier said than done but this is fundamental! 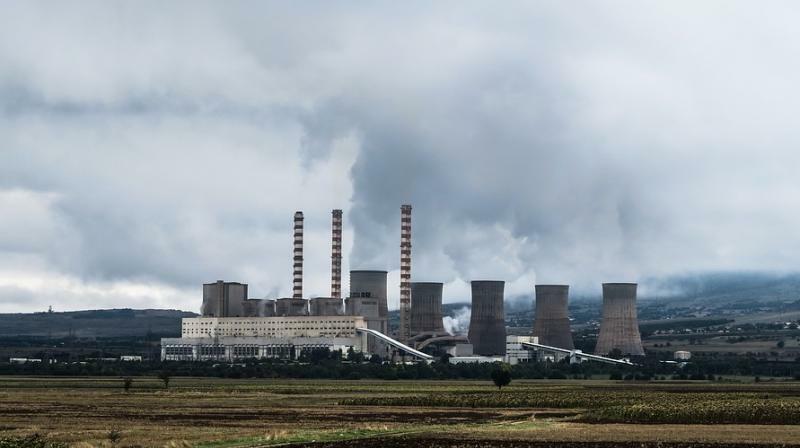 Without going into too much technical details, the EU needs to step up its climate policy ambitions if it wants to maintain its position as global leader in this field. And with a current strategy that, if implemented, would only allow the planet to keep temperature rise to 3 degrees, which according to scientists, would threaten life as we know it, the EU is far from doing so. Despite a commitment to cut its global emissions by 40% by 2030 taken 4 years ago, the recent call from the Commission for a climate neutral Europe by 2050 through a strategic long term vision and regular calls to the international community to raise up its climate ambitions, it remains unclear how the EU is planning to deliver its promises or better yet clear that it won’t. To reverse this trend, a Coalition for Higher Ambition composed of NGOs, Trade Unions, Businesses, civil society and local authorities are calling on the EU to listen to the unprecedented citizen's mobilisation and to "rise up to the challenge of climate action and deliver an inclusive and sustainable climate transition in Europe". But this means getting every EU state on board. Decarbonisation can only happen within a EU wide system, not member state by member state. As a reminder, the EU's emissions began rising again in 2017. Finally and because the EU is both one of the biggest economic player in the world and one of the largest aid donor, the next Commission should really start to rethink its partnership agreements and aid funding and submit them to sustainability criteria. As Pr Jeffrey Sachs put it “Europe should not give money to initiatives that aren’t green” and that goes both for partnerships and humanitarian aid. In 2016, CAN Europe revealed that more than €12 billion was granted to fossil fuel projects by the European Investment Bank (EIB) and the European Bank for Reconstruction & Development (EBRD) between 2013 and 2015, while other EU policies provided further support via state aid, including through capacity mechanisms, and indirect measures. Between 2008 and 216 subsidies were as high as €54-55 billion and did not decrease despite the EU’s commitments to phasing out fossile fuels. This type of investments is a waste of money and puts an obstacle to green innovation and investments that could be support instead. Going back to deforestation, signing new or continuing commercial partnerships with countries and regions where deforestation is rampant should be a big NO for the EU as these do not only make the region complicit to these environmental and social crimes, it’s also huge trust breaker for the citizens when revealed by NGOs and press. Finally, as Pr Sachs suggested it, the EU needs to make funding for education in Africa a priority! Africa is the the continent that represents the biggest opportunity for a green revolution. 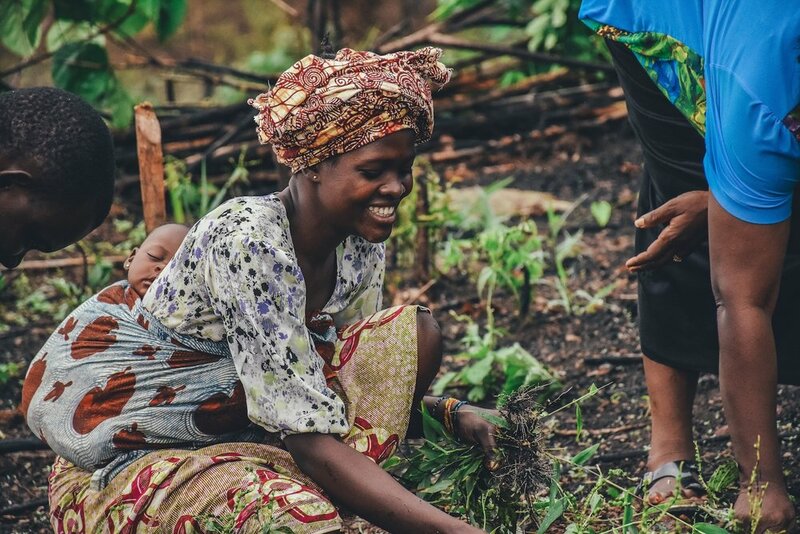 With knowledge and technology transfer, an emphasis on the education of women and girls and governance support in some cases, African countries could develop their economies sustainably while respecting the planetary boundaries and the specificities of the local environment. This is not only an “investment opportunity” for Europe, it is a fundamental cornerstone of climate justice considering sub Saharan Africa countries are some of the most vulnerable in the world to climate change. It is fundamental, in a year of election like this one to mainstream and discuss the importance of sustainability and the major role EU has to play in this matter.